Please ask us about the different options. We are an international working organization specialized in promotional activities for high quality charter yachts. 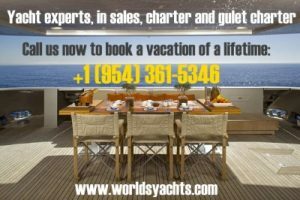 Are you the owner of a charter yacht? 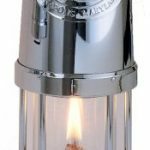 On this website your potential guests can get information of the best charter yachts offered by third parties and if desired, they can book online a charter holiday with your company. Free of any obligations we publish the yachts of your charter company here on this website. For procedures and requirements to add your yachts, please see our information page. Are you looking for a charter yacht? For the searching clients, we offer a selection of the best yachts that are available, all over the world. 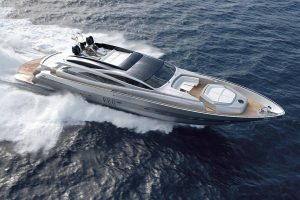 We would like to remind you that we have more yachts in our portfolio then offered on this website. If you can not find the charter yacht that you are looking for, please contact us. We would like to thank you very much for your time to read the explanation of this website. Charter Yachts is founded in July 2005 with the goal to make a website with the best selection of quality charter yachts all over the world. Charter Yachts is working as a mediator between potential clients and charter companies. We will take care of all the information requests, availability checks and the contact with the clients. The final step of the reservation will be forwarded directly to the charter company, who will take care about confirming the reservation, the contract and payments of deposits if required. Which companies qualify for this website? Charter Yachts is making a selection of only the best yachts, with the best price/quality proportions, offered by the best companies. So that doesn’t mean that we only approve the biggest or the most expensive yachts. According to the wishes of the charter company, we work with on commission fee of 6% that we charge to the charter company at the moment that the reservation is confirmed. 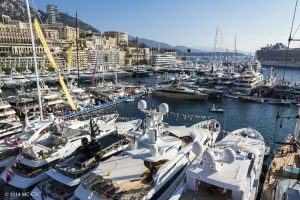 As well, we have the possibility to agree a fixed amount for promoting the yachts which gives you adverts with your company details visible on our websites. Our service fees will be invoiced to you afterwards and can be paid by credit card or bank transfer. You can easily apply for our services by sending us the Charter Suggestion Form. We will review you request as soon as possible and if your company is approved, we will make a strategy for the best promotion that suits your company and yachts. Gulet Charter Greece Croatia Montenegro – Boat tourism has seen high interest only in the last few years. There are approximately 500 – 1000 known gulets in Turkey. There are private gulet charter style boats also found both in Greece, Croatia, Montenegor, however the portfolio selection is few and prices are known to be a bit higher. Generally the best deals can be obtained in Turkey as it is the origin of where private gulets (Turkish yachts) were first manufactured; namely in Bodrum. Later the manufacturing spread to seaside cities such as Bozburun, located on the Bozburun peninsula in the Marmaris region, Fethiye and Antalya in the Eastern Mediterranean of Turkey. Turkey offers the largest selection of gulet charter than any other country in the Eastern Mediterranean. The blue cruise region includes Bodrum over east all the way to Kas, Kalkan and sometimes Demre in Antalya province. Then south and back to the west into the lower and upper Dodecanese and Cyclades islands of Greece. Other areas included in Turkey are Marmaris, Gocek, Fethiye. In Croatia gulet tours it begins from Dubrovnik all the way to Zadar. Some gulet charter can also begin from Montenegro. 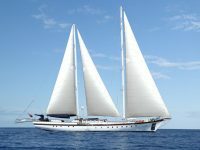 Chartering a gulet from Turkey – for Turkey and Greece is different in gulet charter terms than it is in Croatia. Please ask us about the different options.